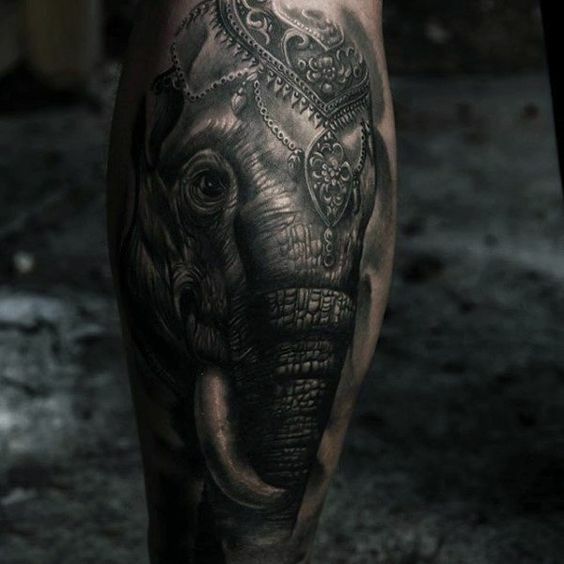 The world has gone through a lot of changes and a lot of its inhabitants came and went. 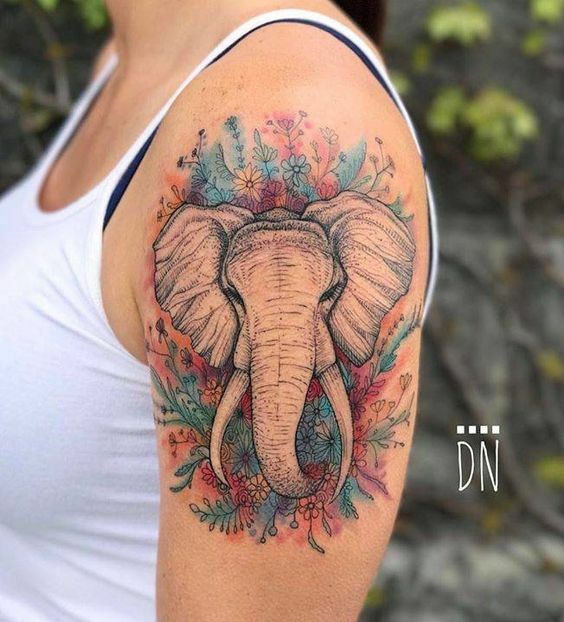 On this era, Earth has given us the most diverse and some of the most majestic animals yet and art won’t miss the chance of showcasing the lot for keeps. 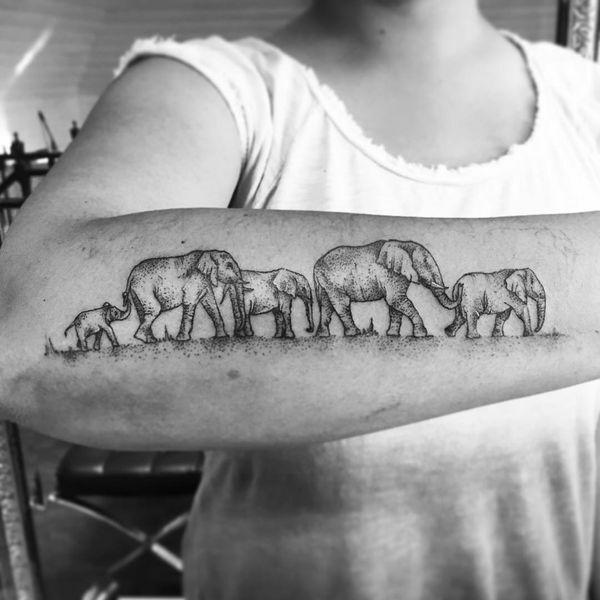 Just like in tattoo arts, animals have always been a crowd favorite. 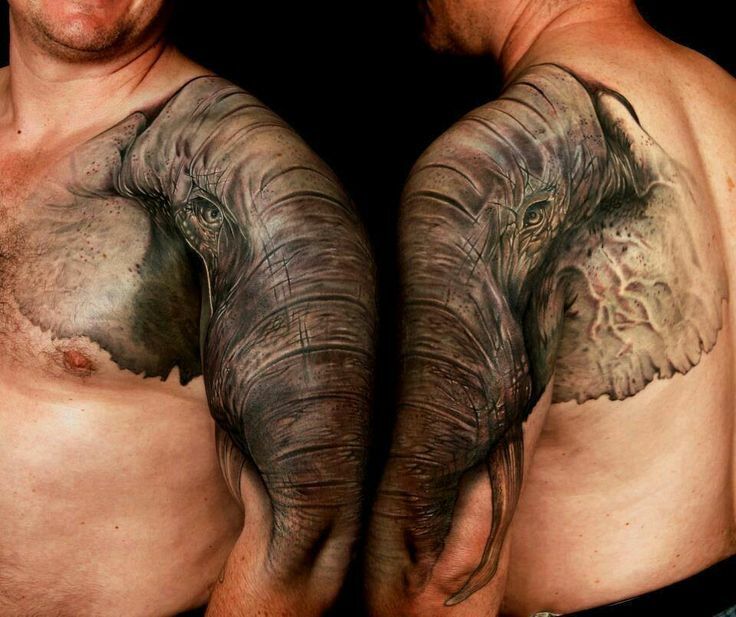 Some of the most amazing animal designs are the elephants. 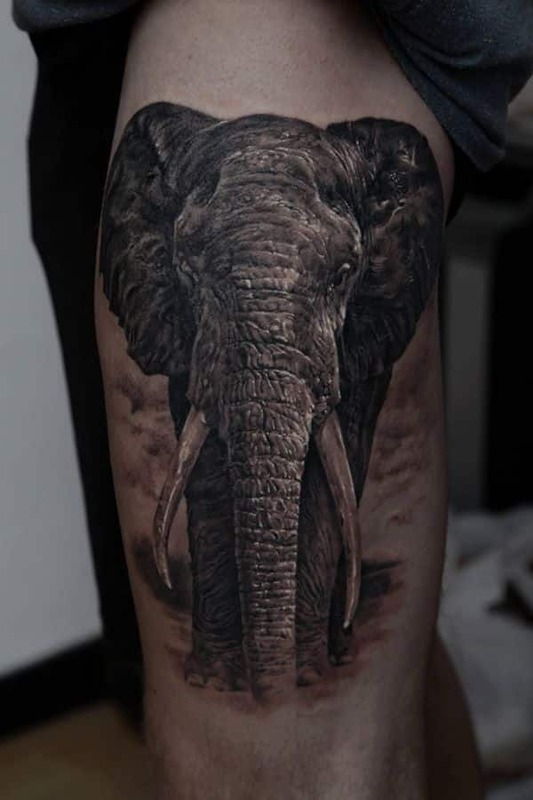 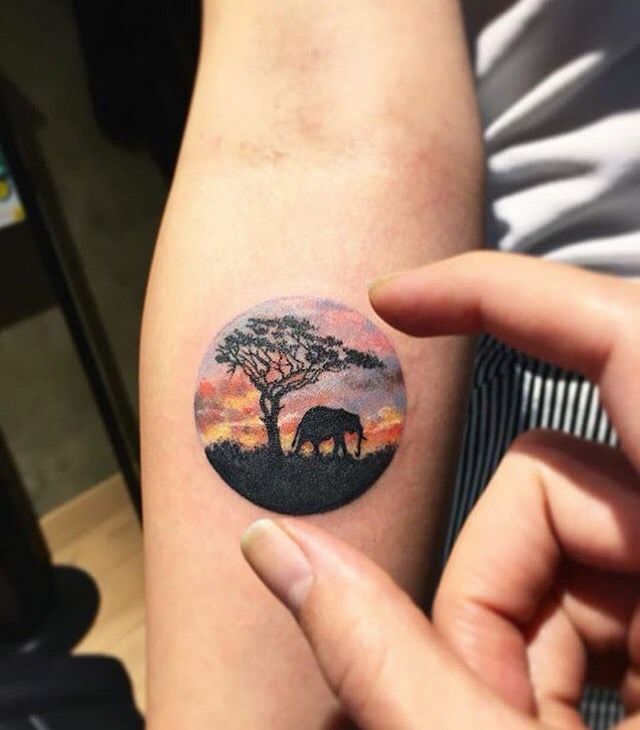 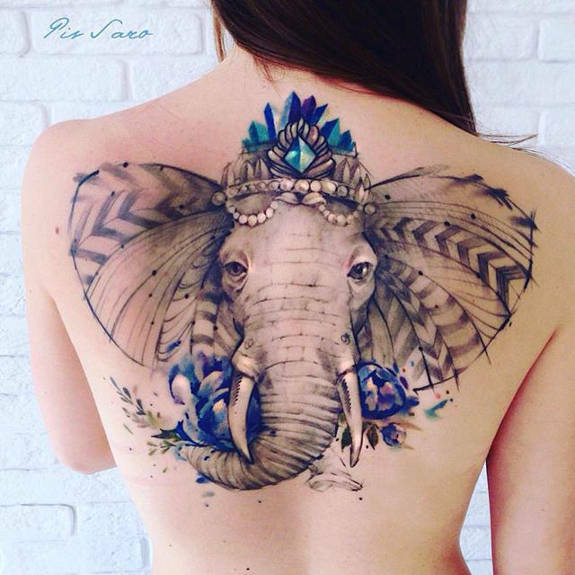 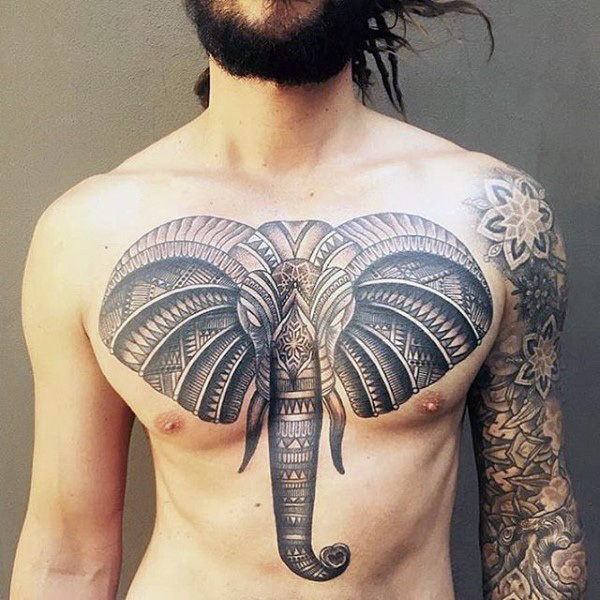 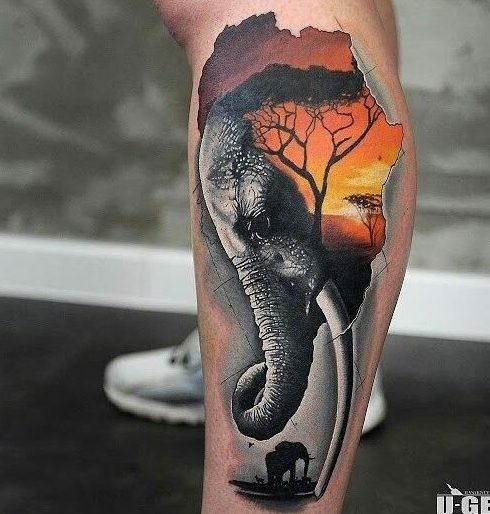 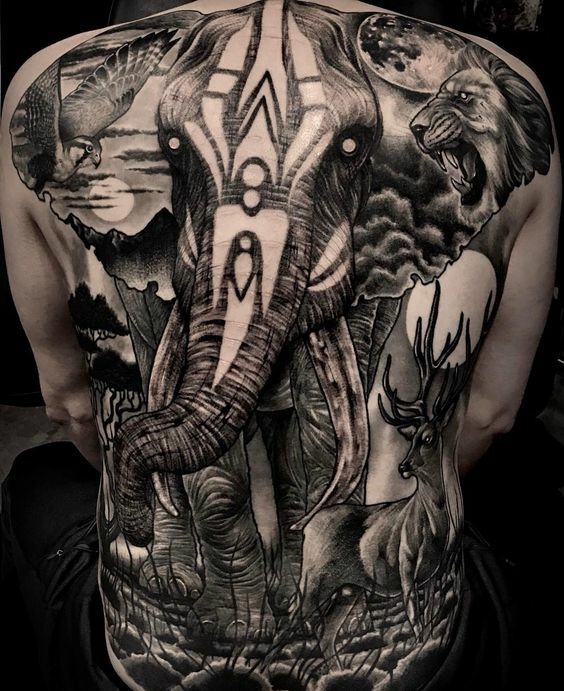 The grandeur and dominance of elephants over the lands are clearly depicted on the unique tattoo designs which world masters already had done. 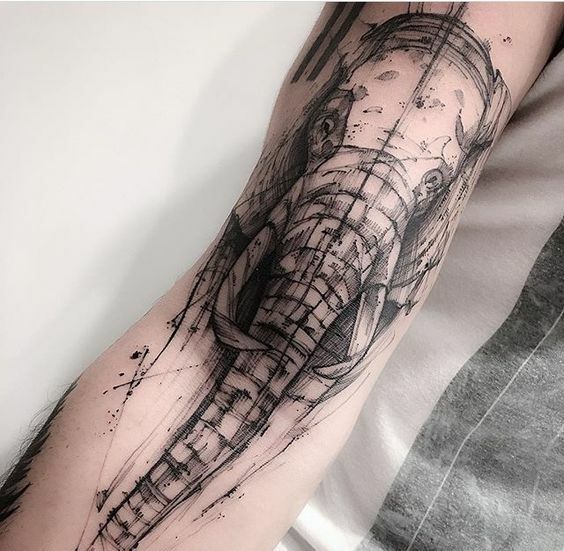 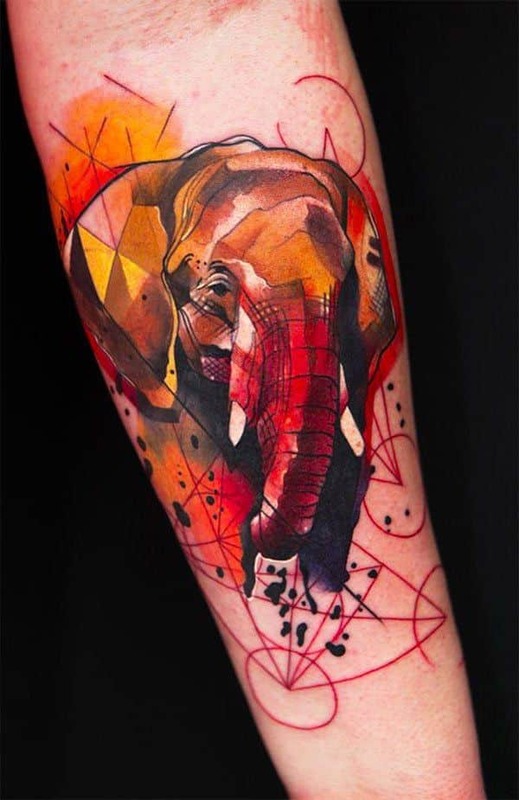 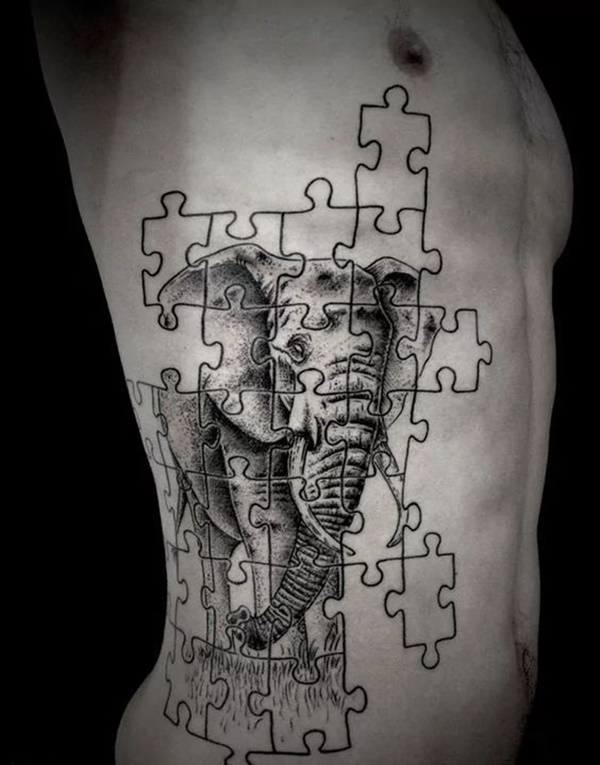 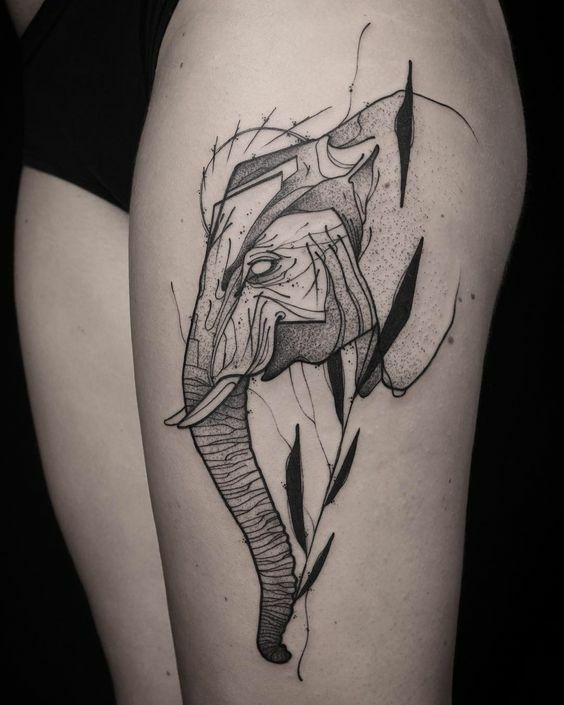 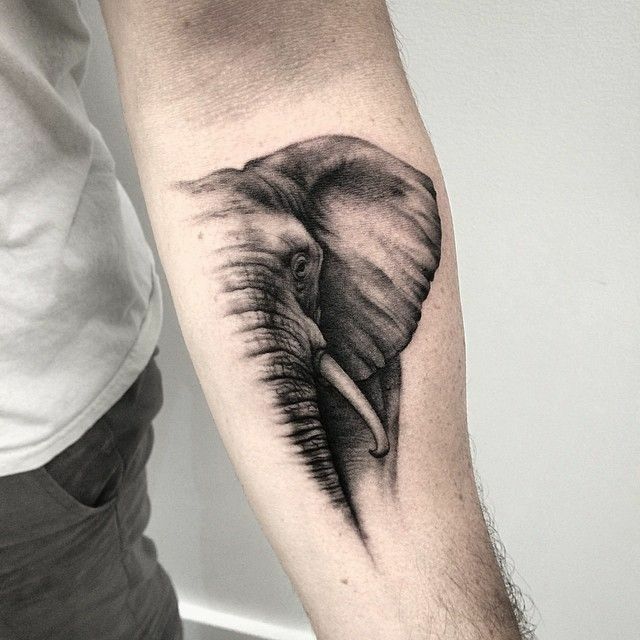 There are elephant tattoos that were done on abstracts, black & whites, watercolor, and geometric. 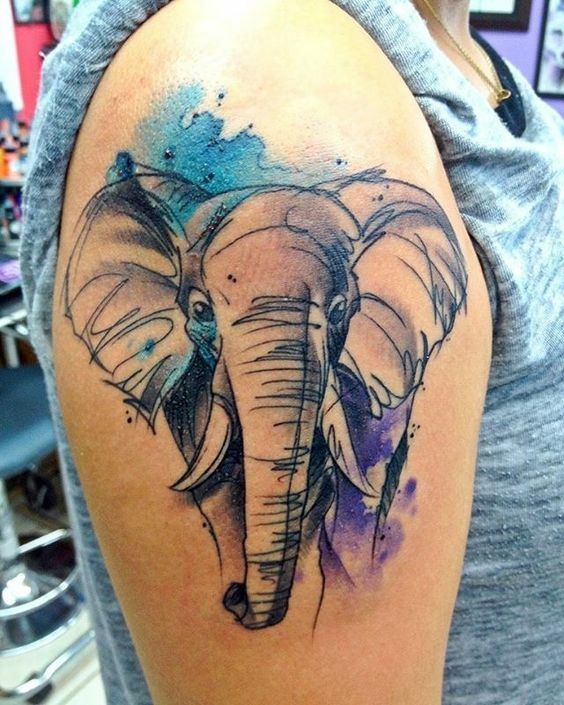 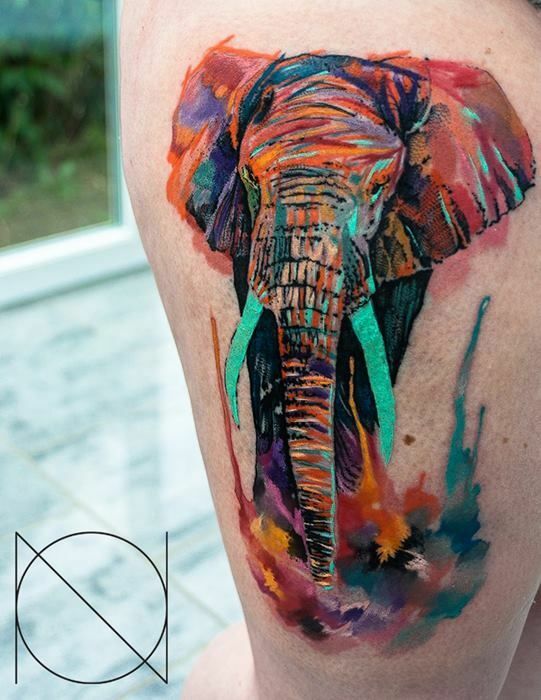 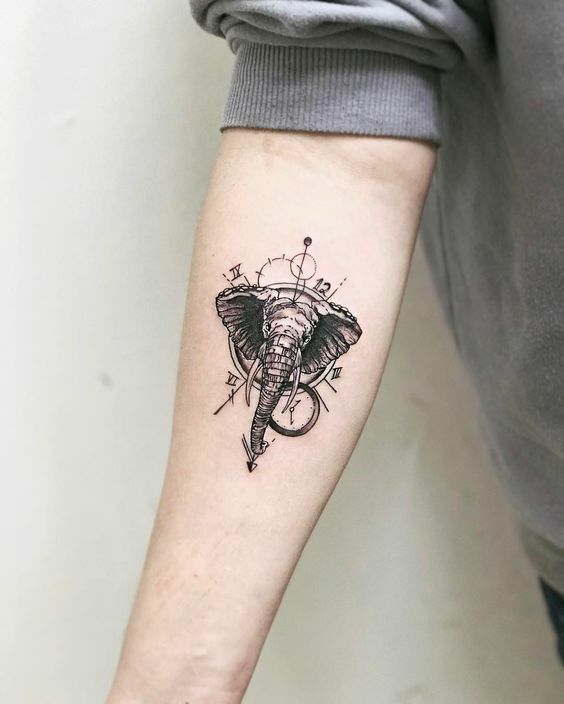 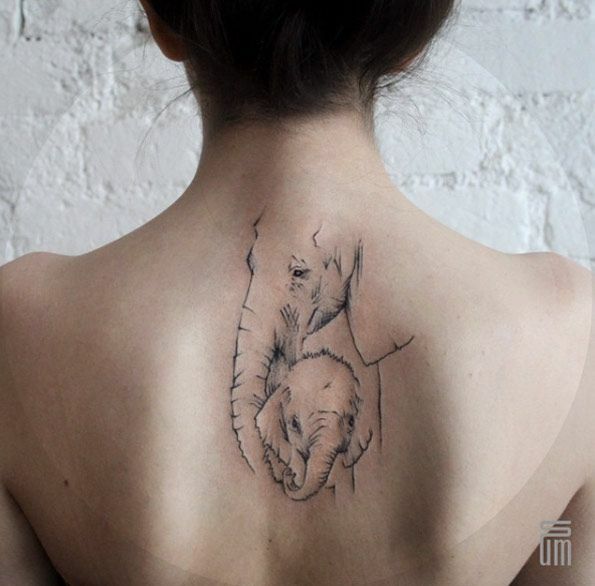 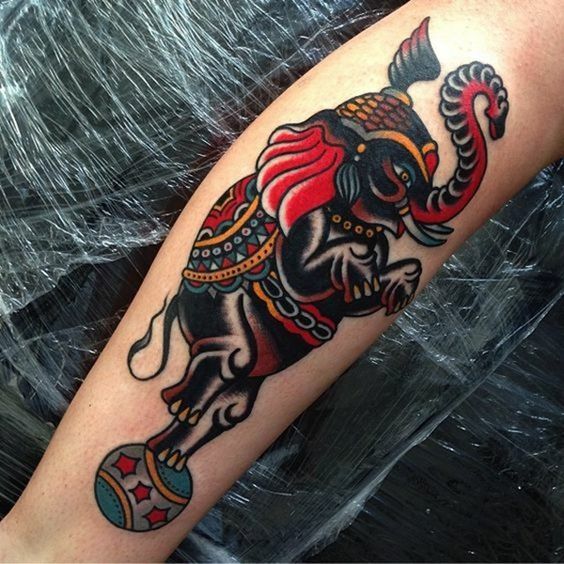 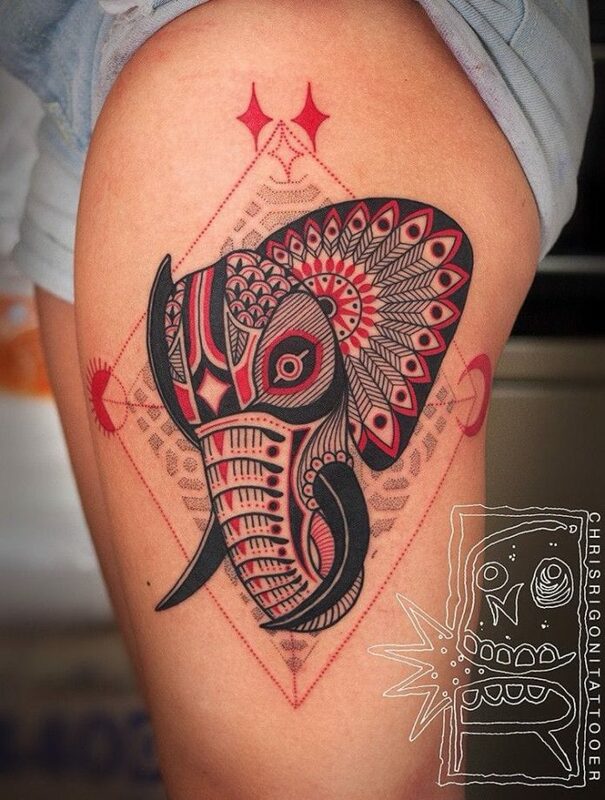 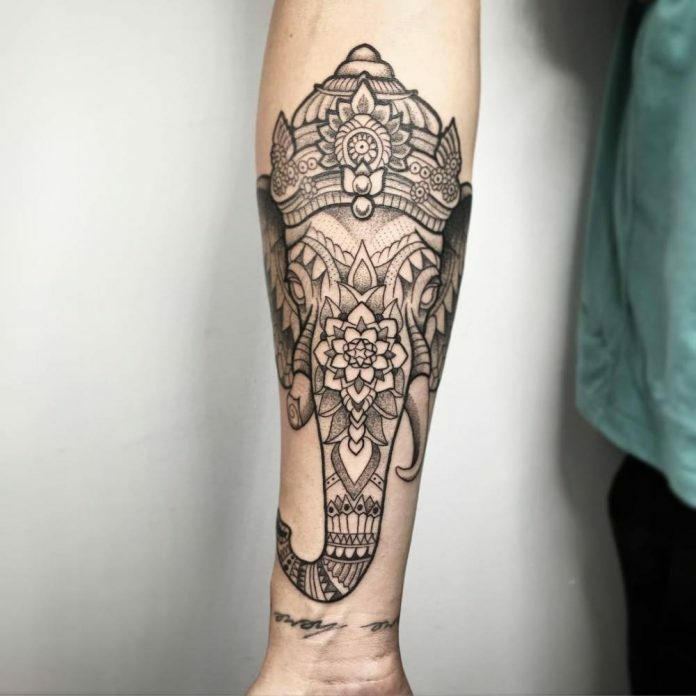 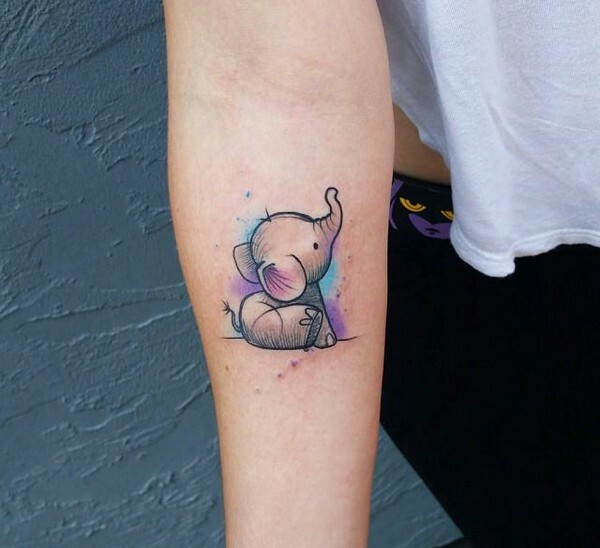 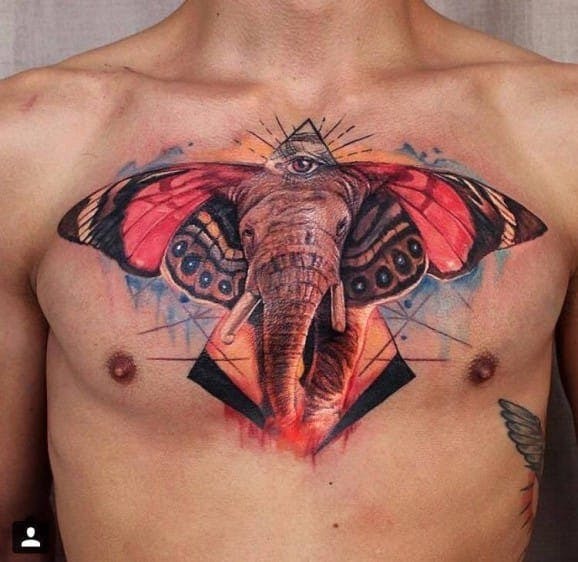 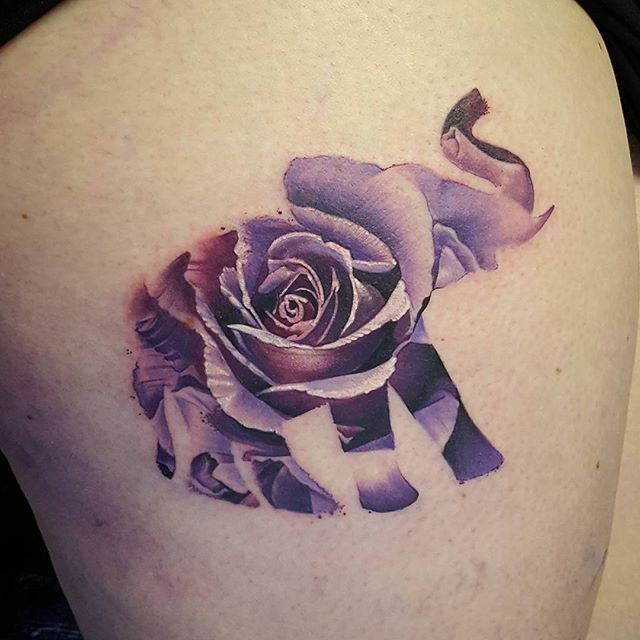 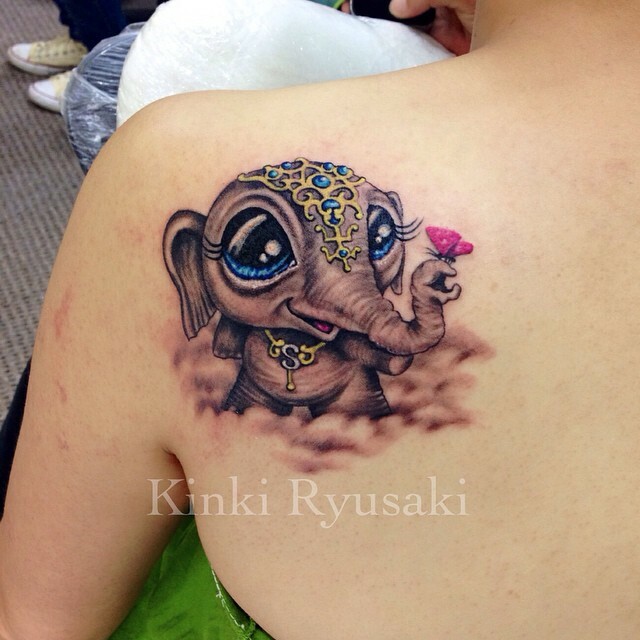 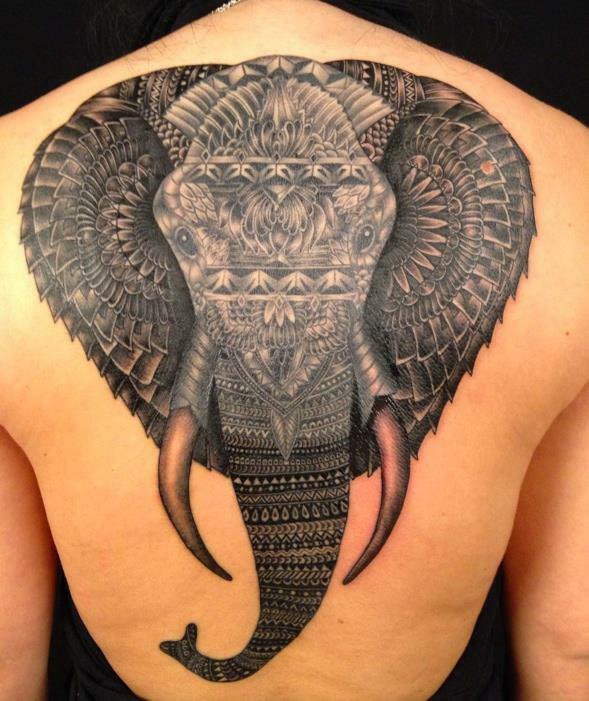 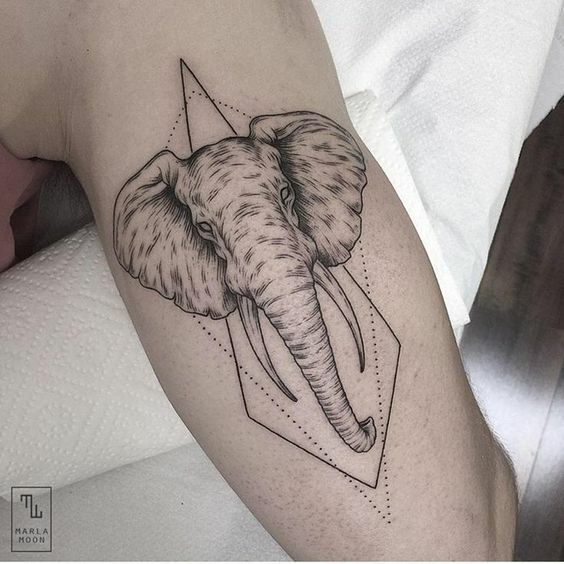 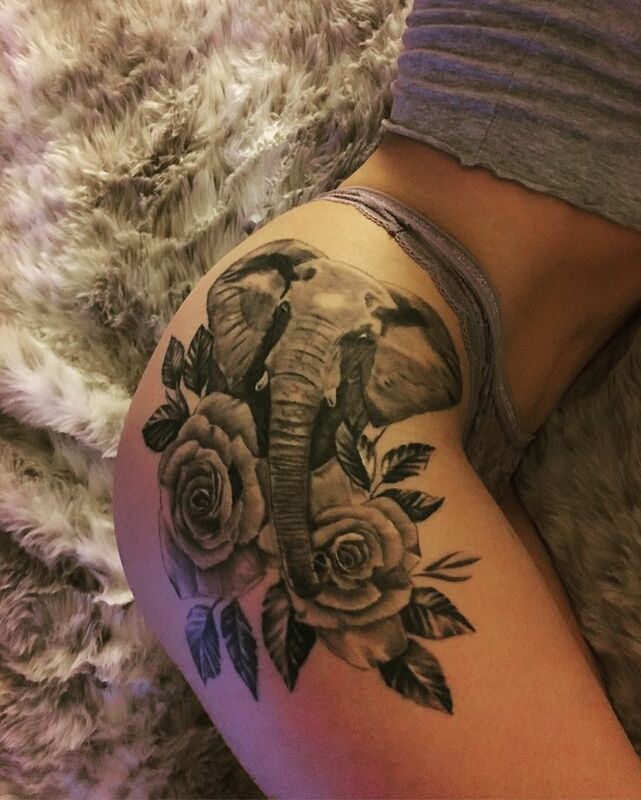 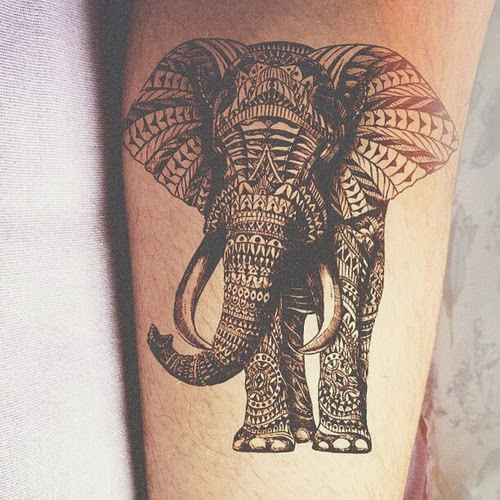 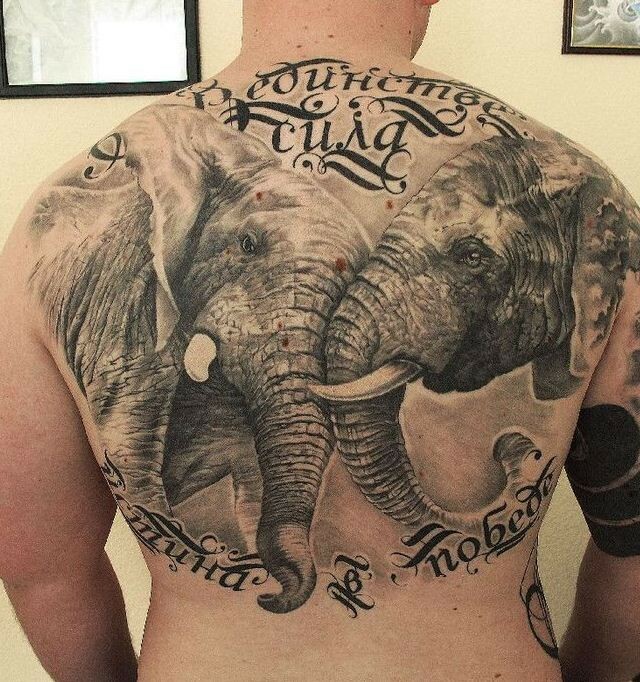 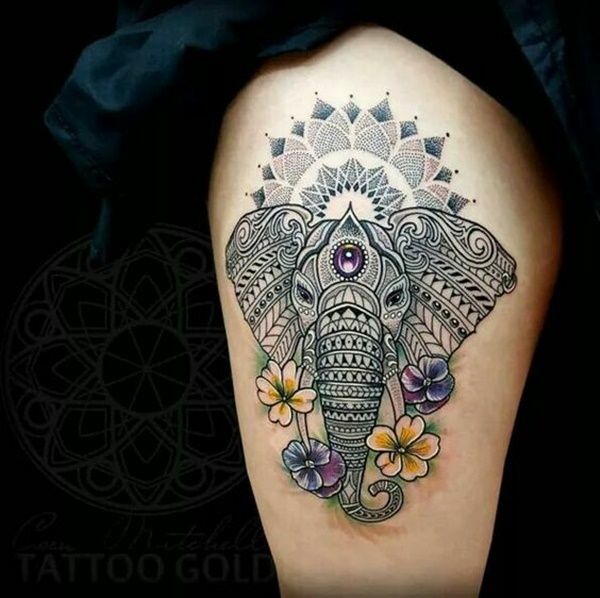 Take a look at a few handpicked samples of these amazing elephant tattoos here today. 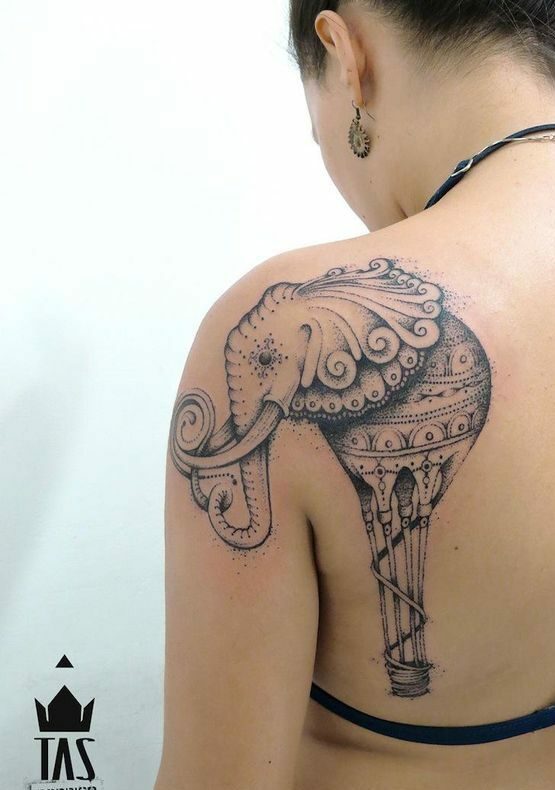 Enjoy the collection!